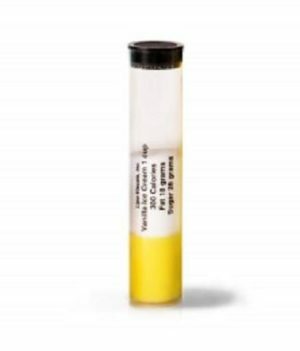 Order Lipo-Visuals fat, sugar, fiber, or alcohol replacement tubes if you lose or break one from a nutritional teaching set. 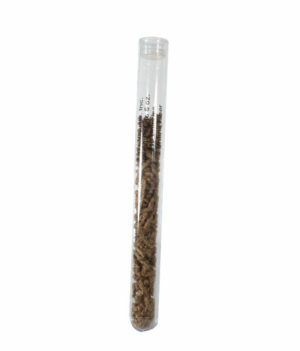 You can also mix and match any of the fat, sugar, fiber or alcohol nutritional teaching tubes to create your own personalized teaching kit! 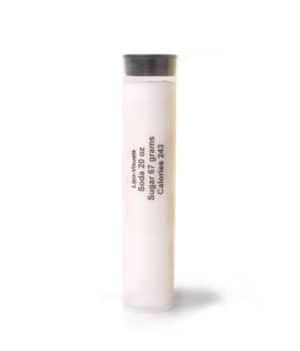 Order replacement tubes for your Lipo-Visuals™ Desserts 10 Pack. 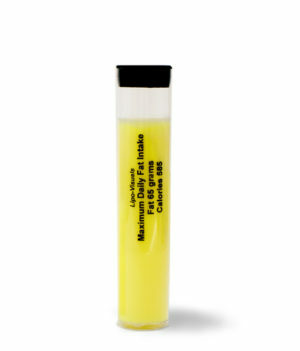 Replacement tubes are available for your Lipo-Visuals™ Favorite Foods 10 Pack. 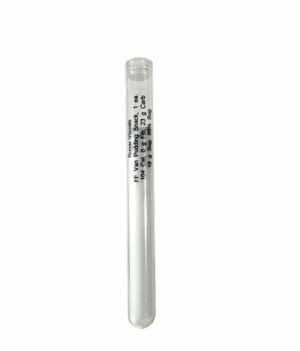 Do you need to replace a lost tube? 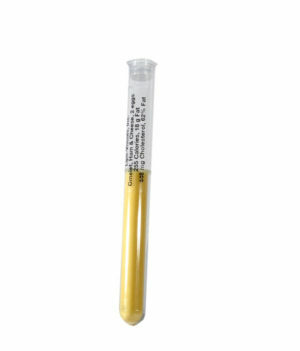 Order a replacement tube for you Lipo-Visuals™ set.